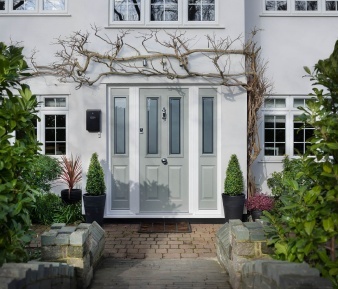 Your front door is the entrance to your home. it keeps you safe, warm and creates character too. 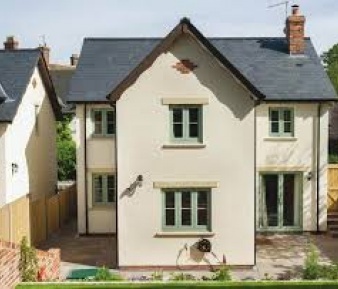 We choose to install the Solidor composite range for all the above reasons. 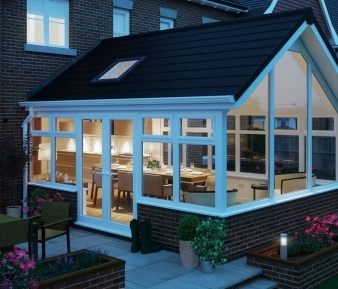 Firstly, it has a solid timber core, not only does this make it feel substantial but it enhances all the security features that comes with it, like the 44mm dead lock, which is the largest in the market place, coupled up with the Secure by Design logo, you can be rest assured that you and your family will be safe and sound. 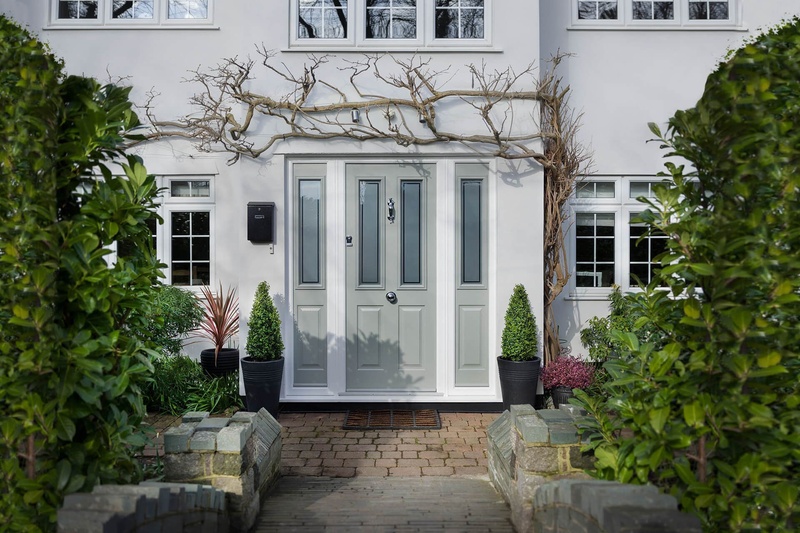 Not sure what door to choose? 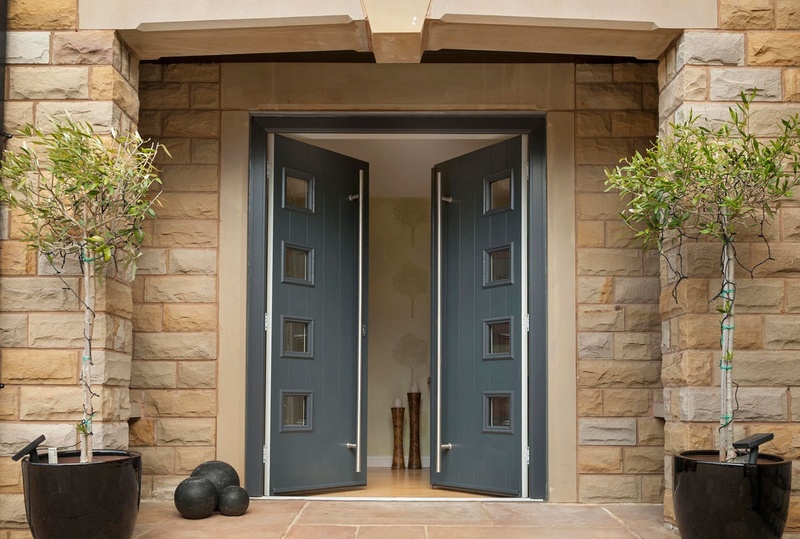 or which door would suit your house? Not to worry, we've got ot covered. 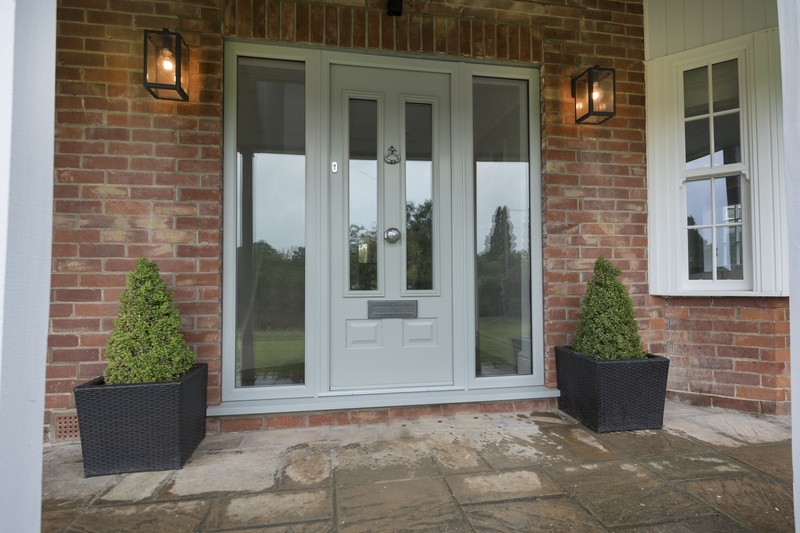 We can take out the stress with our dedicated door designer that allows to change styles, colours, hardwear and glass designs. 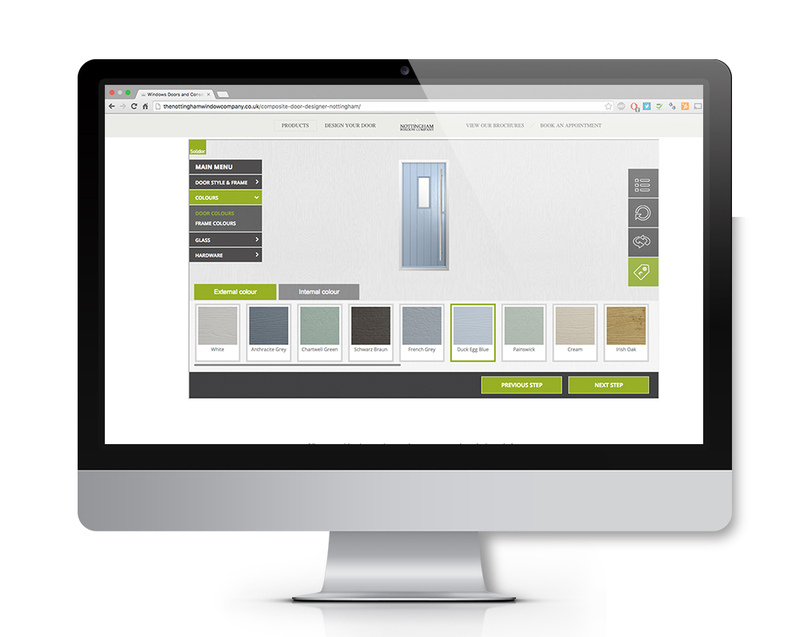 This software allows you to see how all the combinations look before you decide to buy. 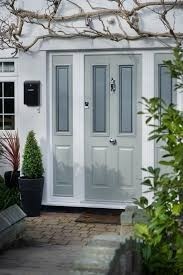 Classic looking door with 2 side panels, in french grey and with traditional hardware. An all time favourite with many of our customers. 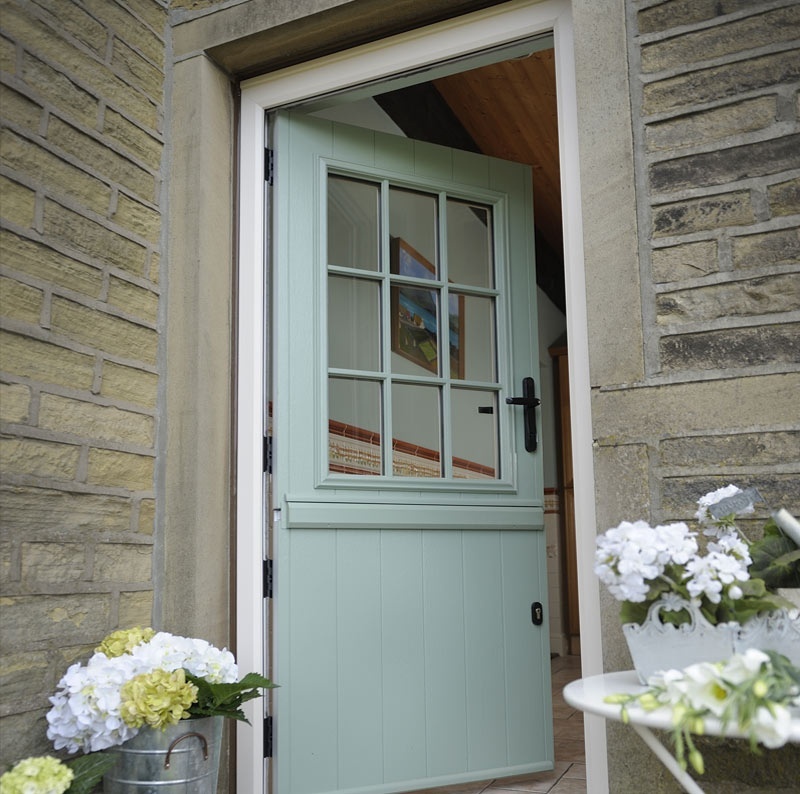 The quint essentuial cottage door, classy, timeless and simply stunning. 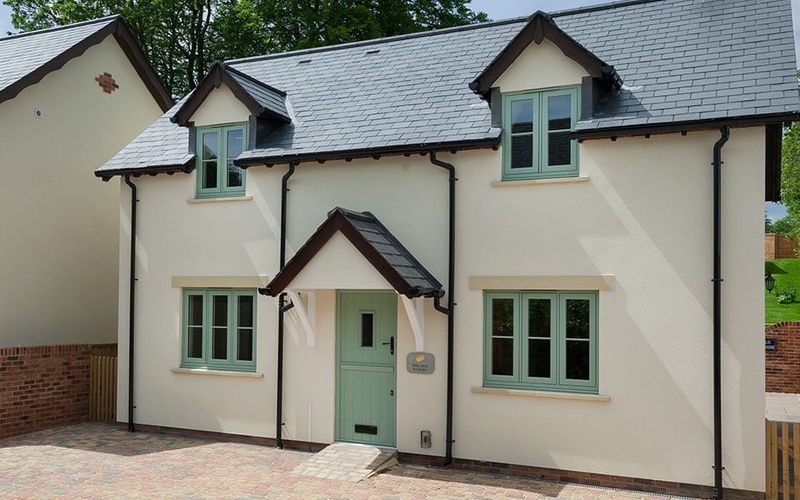 A great choice for a tradtitonal house. 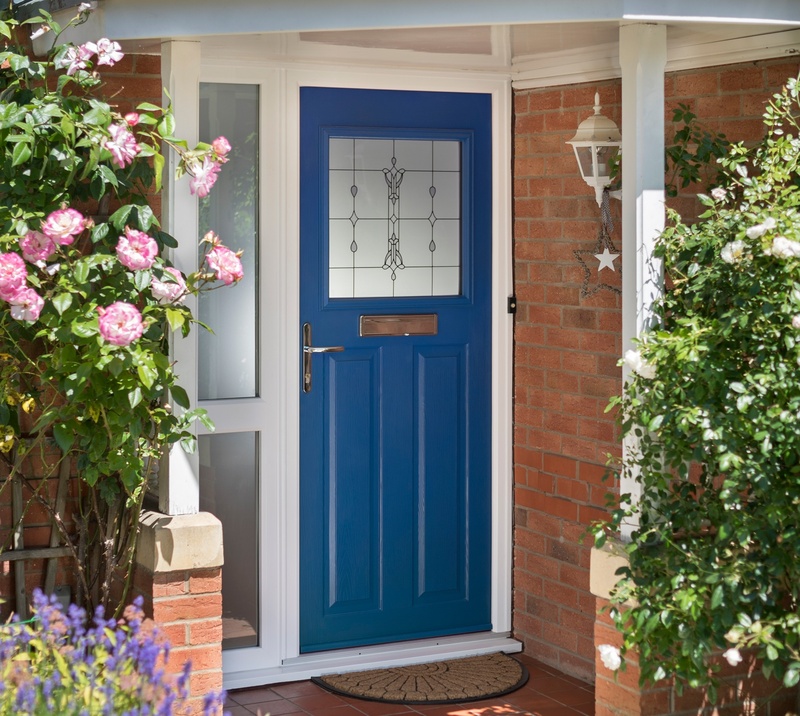 With it's traditional door slab and elegant glass design, this door will replicate the authentic look that it deserves and with an array of colours, you will be the envy of your neighbourhood. Side panels will allow for more light and will give the illusion of space too. They will also creat a big grand entrace that most will desire. 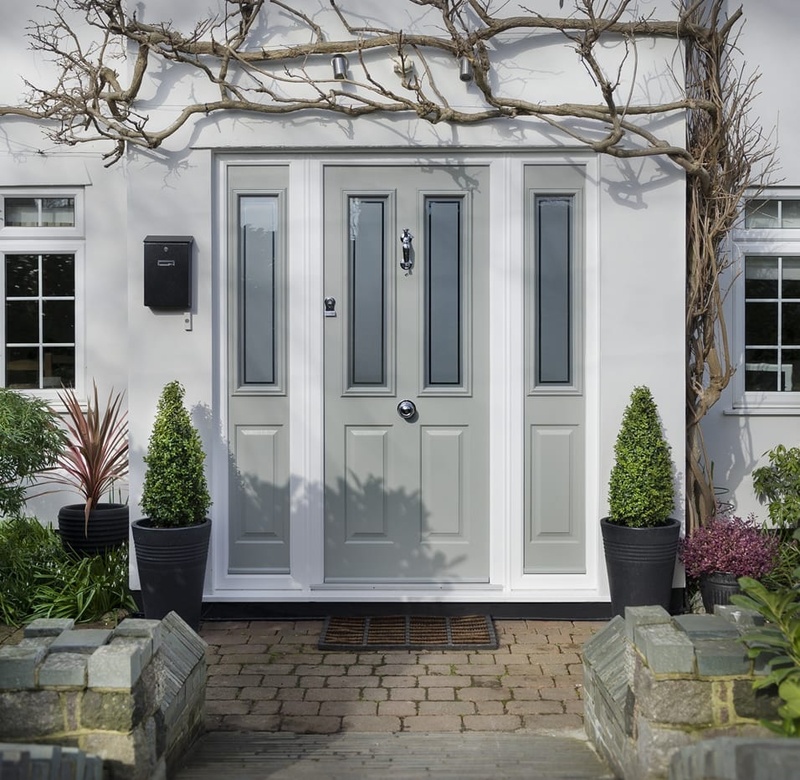 The envy of every homeowner, our range of stable doors are absolutely stunning. They allow you to have ventalation whilst keeping in your beloved pets.